For over 29 years, Cavallini has produced the highest quality of gift and stationery products, drawing inspiration from the Cavallini archives. The Cavallini archives are tended by founder Brad Parberry, a collector since childhood. 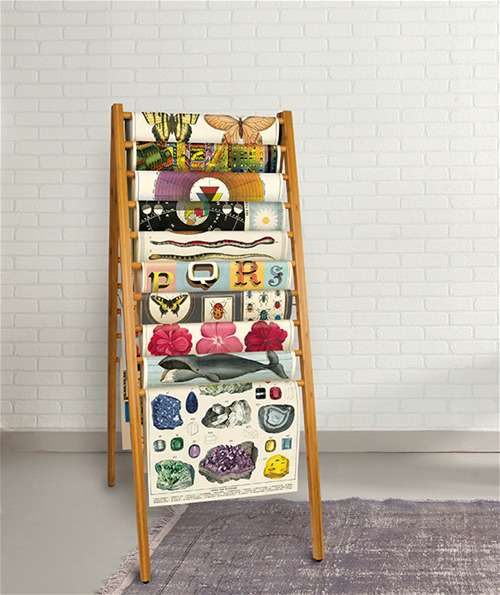 Add some color to your kitchen with the Cavallini Tea Towels. 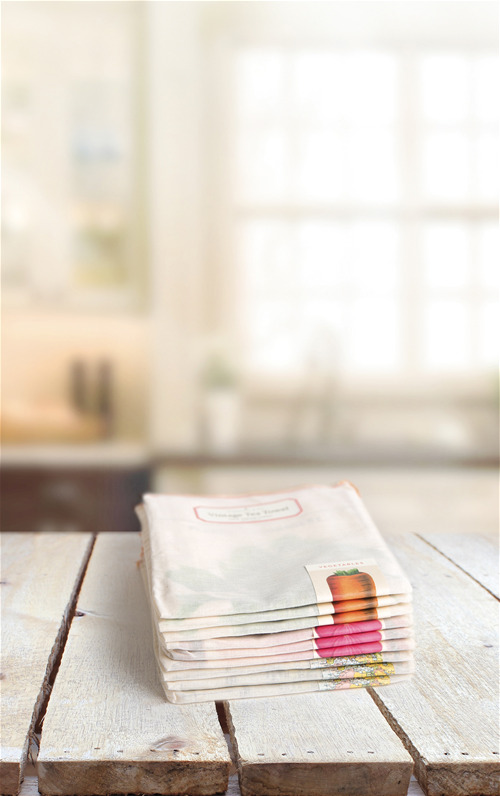 Soft & absorbent with a convenient hanging loop. The perfect hostess gift. 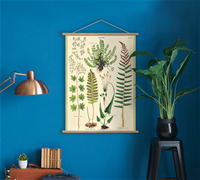 Beatiful vintage posters with over 150 designs to choose from. 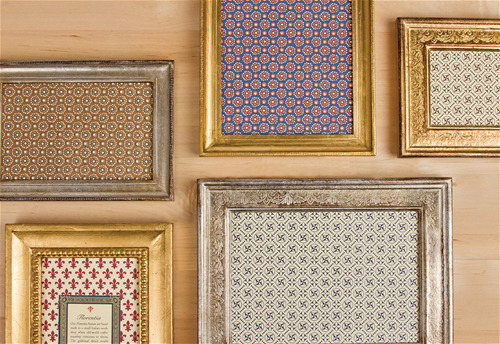 Pair perfectly with our Vintage Poster Kits for framing. 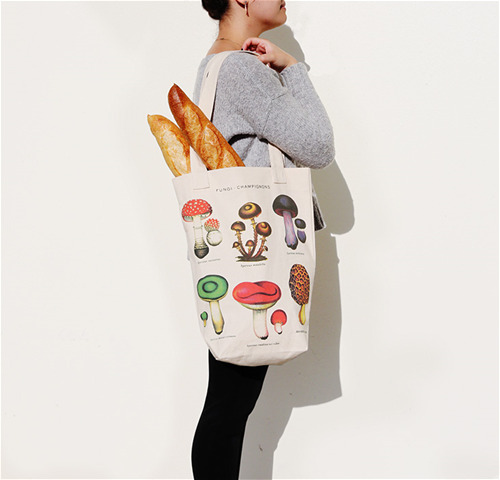 The perfect carry-all for any adventure. Featuring images from the Cavallini archives. Handcrafted with gold or silver leaf and painted details, each frame is unique. 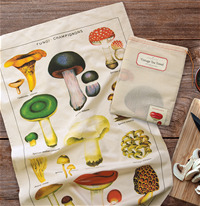 The Christmas collection by Cavallini incudles all of your gifting, wrapping, and mailing needs for the season. 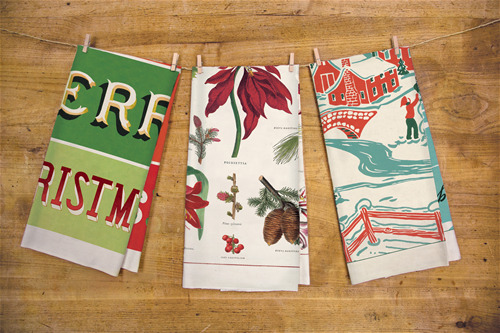 Pair a classic Christmas card with a vintage tea towel to create the perfect hostess gift. 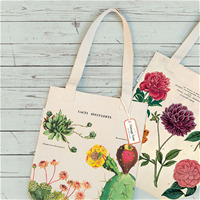 Or give your holiday messages a vintage touch with Cavallini wrap, stickers, and stmaps.